Thanks to James for sending from Hamlin and 16th Street, NE. Other readers tell me that they’ve seen similar sights on Capitol Hill recently. 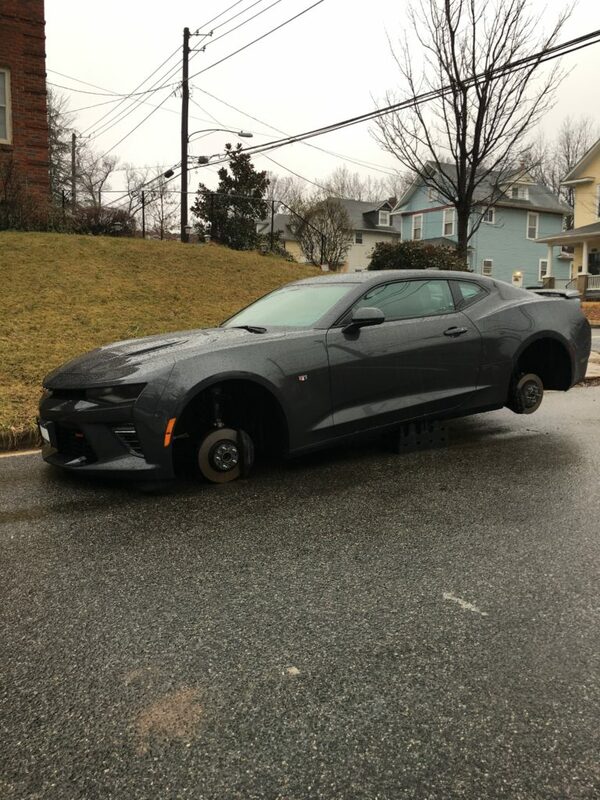 It had been 13 days since our last stolen wheels report.